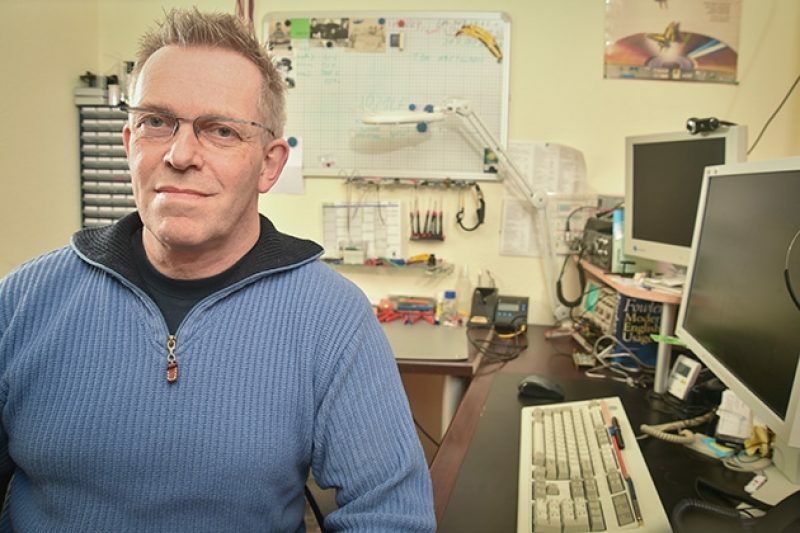 Werner Koch's code powers the email encryption programs around the world. If only somebody would pay him for the work. Update, Feb. 5, 2015, 8:10 p.m.: After this article appeared, Werner Koch informed us that last week he was awarded a one-time grant of $60,000 from Linux Foundation's Core Infrastructure Initiative. 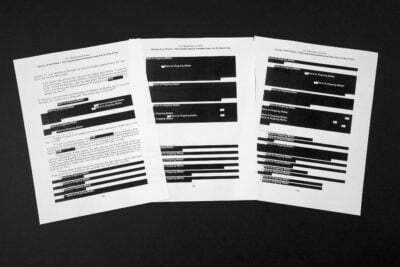 Werner told us he only received permission to disclose it after our article published. Meanwhile, since our story was posted, donations flooded Werner's website donation page and he reached his funding goal of $137,000. In addition, Facebook and the online payment processor Stripe each pledged to donate $50,000 a year to Koch’s project. The man who built the free email encryption software used by whistleblower Edward Snowden, as well as hundreds of thousands of journalists, dissidents and security-minded people around the world, is running out of money to keep his project alive. 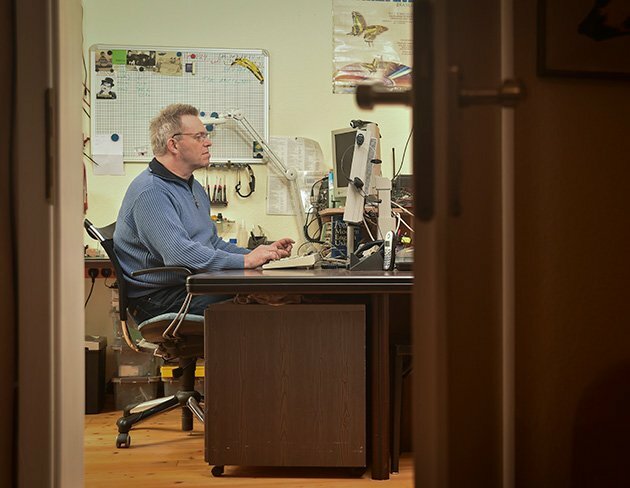 Werner Koch wrote the software, known as Gnu Privacy Guard, in 1997, and since then has been almost single-handedly keeping it alive with patches and updates from his home in Erkrath, Germany. Now 53, he is running out of money and patience with being underfunded. "I'm too idealistic," he told me in an interview at a hacker convention in Germany in December. "In early 2013 I was really about to give it all up and take a straight job." But then the Snowden news broke, and "I realized this was not the time to cancel." Like many people who build security software, Koch believes that offering the underlying software code for free is the best way to demonstrate that there are no hidden backdoors in it giving access to spy agencies or others. However, this means that many important computer security tools are built and maintained by volunteers. Now, more than a year after Snowden's revelations, Koch is still struggling to raise enough money to pay himself and to fulfill his dream of hiring a full-time programmer. He says he's made about $25,000 per year since 2001 — a fraction of what he could earn in private industry. 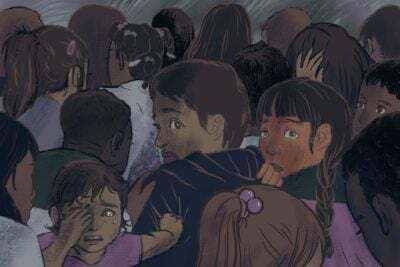 In December, he launched a fundraising campaign that has garnered about $43,000 to date — far short of his goal of $137,000 — which would allow him to pay himself a decent salary and hire a full-time developer. The fact that so much of the Internet's security software is underfunded is becoming increasingly problematic. Last year, in the wake of the Heartbleed bug, I wrote that while the U.S. spends more than $50 billion per year on spying and intelligence, pennies go to Internet security. The bug revealed that an encryption program used by everybody from Amazon to Twitter was maintained by just four programmers, only one of whom called it his full-time job. A group of tech companies stepped in to fund it. Koch's code powers most of the popular email encryption programs GPGTools, Enigmail, and GPG4Win. "If there is one nightmare that we fear, then it's the fact that Werner Koch is no longer available," said Enigmail developer Nicolai Josuttis. "It's a shame that he is alone and that he has such a bad financial situation." The programs are also underfunded. Enigmail is maintained by two developers in their spare time. Both have other full-time jobs. Enigmail's lead developer, Patrick Brunschwig, told me that Enigmail receives about $1,000 a year in donations — just enough to keep the website online. GPGTools, which allows users to encrypt email from Apple Mail, announced in October that it would start charging users a small fee. The other popular program, GPG4Win, is run by Koch himself. In 1997, Koch attended a talk by free software evangelist Richard Stallman, who was visiting Germany. Stallman urged the crowd to write their own version of PGP. "We can't export it, but if you write it, we can import it," he said. Inspired, Koch decided to try. "I figured I can do it," he recalled. He had some time between consulting projects. Within a few months, he released an initial version of the software he called Gnu Privacy Guard, a play on PGP and an homage to Stallman's free Gnu operating system. Koch's software was a hit even though it only ran on the Unix operating system. It was free, the underlying software code was open for developers to inspect and improve, and it wasn't subject to U.S. export restrictions. But after the Snowden news broke, Koch decided to launch a fundraising campaign. He set up an appeal at a crowdsourcing website, made t-shirts and stickers to give to donors, and advertised it on his website. In the end, he earned just $21,000. The campaign gave Koch, who has an 8-year-old daughter and a wife who isn't working, some breathing room. But when I asked him what he will do when the current batch of money runs out, he shrugged and said he prefers not to think about it. 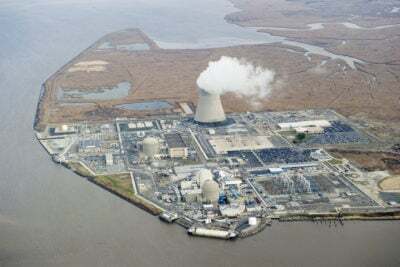 "I'm very glad that there is money for the next three months," Koch said. "Really I am better at programming than this business stuff."